What does it take to be the President of the United States of America? According to the Constitution, all you need is to be a natural born citizen, at least thirty-five years old, and a resident within the United States for 14 years. This of course isn’t taking into account the economic burden that it takes to run for president. Regardless, there aren’t many explicit qualifications necessary to be the President. It was important for the founding fathers to make this list short so we, as citizens, can define what qualifications are necessary to be President. To quote what my philosophy professor calls the “philosophy of law bible,” if we “want a highly educated president, then that is what [we] will get. But if [we] want a less well-educated one who has other qualities” then that is what we will get. 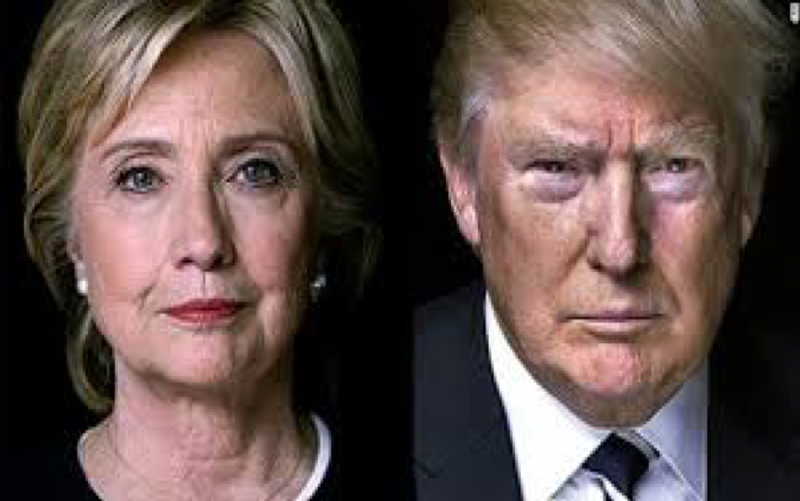 So now I ask; Who is more qualified to be the President of the United States? Trump? Or Clinton? Many people outside and within the political elite argue that Clinton is more qualified to be the President. They then go to list her vast resume of various different political experiences. The key word there is experiences. Clinton is the more experienced candidate; that is undisputed, whether you believe it is positive or negative experience is up to you. I argue that they are both equally qualified. They are both natural born citizens. They are both well over thirty-five. And they have both lived in the United States for 14 years. Those are the only qualifications to be President as expressed in the constitution. This is really important to legitimizing our democracy; the founding fathers didn’t specify the gender, sexuality, or race that was required to be president. This allows really almost anybody to be the President and that is truly a special quality of our democracy. Even though I argue that they are both equally qualified to be president, I still have qualities that I value in a President. One of the qualities that I value in a president is experience and that’s why I will be voting for Secretary Clinton. I also value honesty (this one is really questionable in this election), confidence, and of course policies I believe in. These are all ideographs and are different to everyone else; the values that I expect in a President aren’t the same as anybody else. I believe that the only reason people are saying that Trump isn’t qualified to be President is because they don’t like his personality and he has really no formal political experience. From what I remember people weren’t saying this about Carly Fiorina or Ben Carson. I like to think about it in terms of the House of Representatives also known as the House of the People. Would you tell someone that they were unqualified to be a representative because they were inexperienced even though they represent the people in your district well? No! I’m writing this blog to remind people about who the constitution says is qualified to be president. I also wanted to clarify that Secretary Clinton is the more experienced candidate, not the most qualified. Finally, I ask you to decide what qualities you value in the President. Use these values to determine who you want to vote for on November 8th.